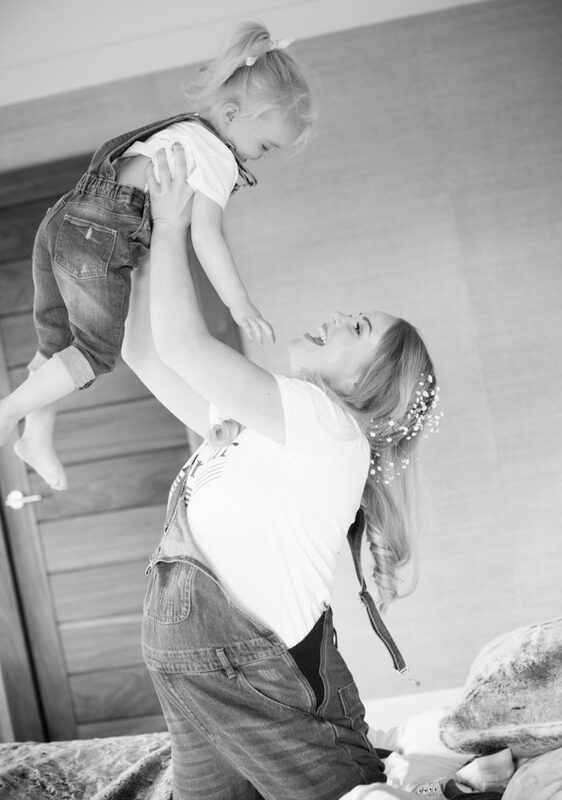 There are so many moments in your life to capture on film, maternity, new born, family and many more, Rebecca has created a price guide to suit every aspect. 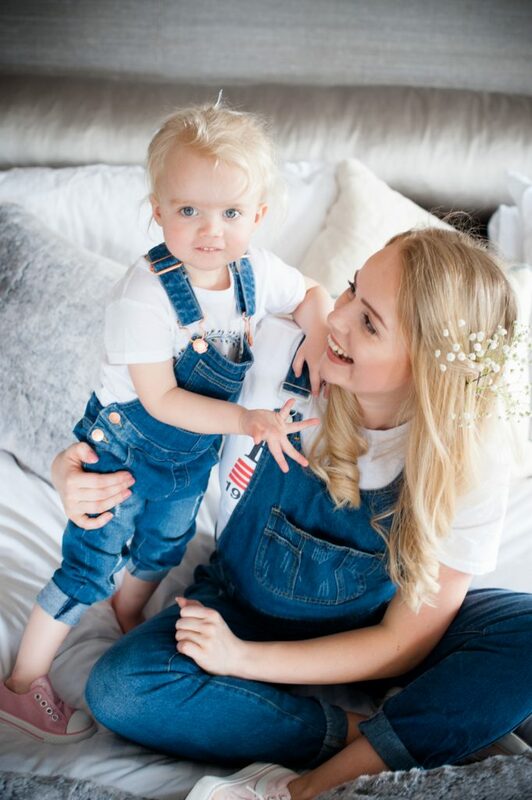 Rebecca will endeavour to meet your every requirement and make the whole experience of capturing those precious moments a delight. 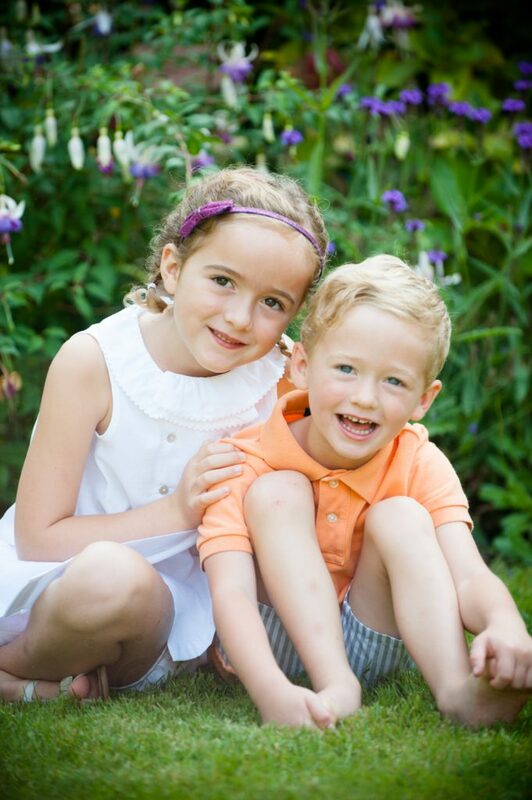 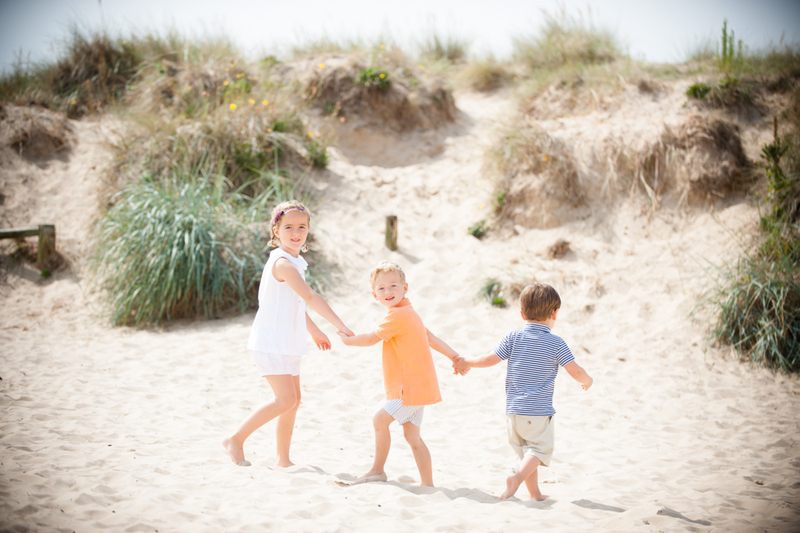 Photography is an investment ~ capturing a short moment in time, for you and your family to treasure forever. 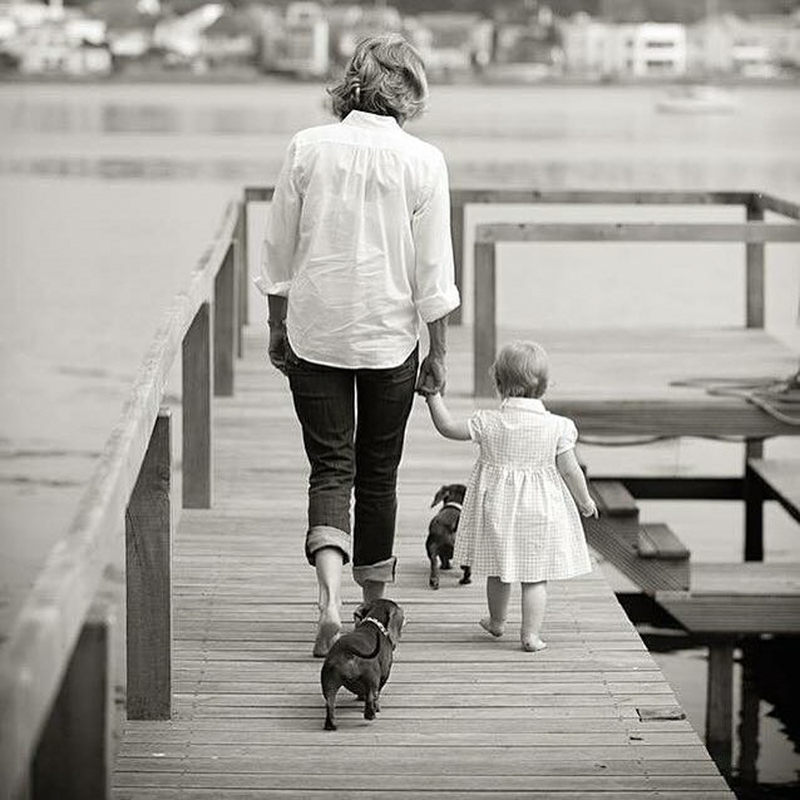 Every family has it’s own story, so that’s exactly what your photos by Rebecca will tell. 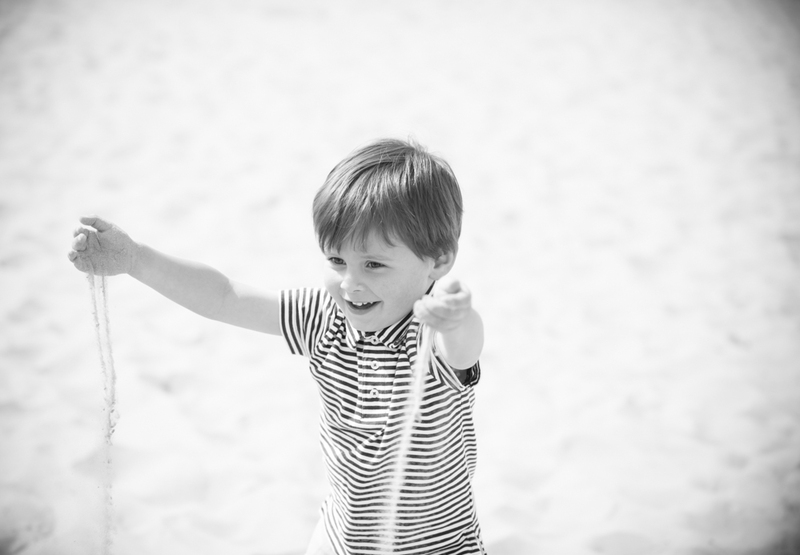 Every shoot is unique, if you wish to discuss your family shoot please get in touch.